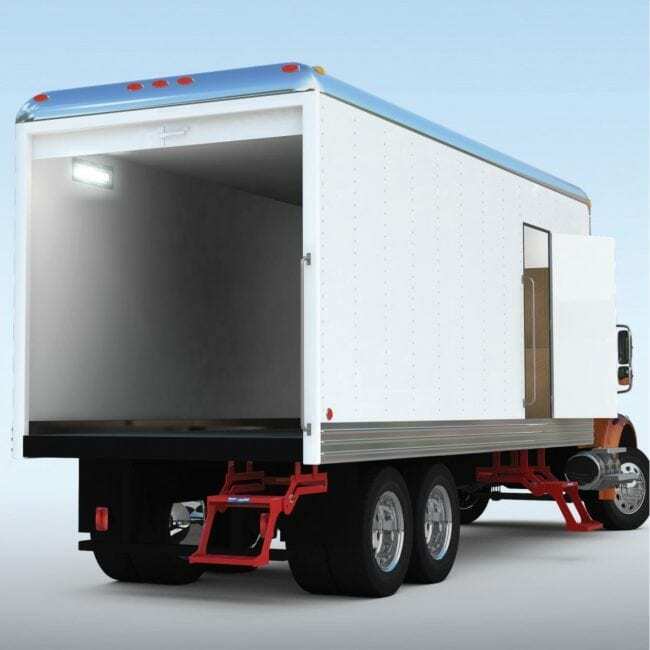 Ranger Design HVAC Package is designed for the Mercedes Metris dual sliding door 126″ or the 135″ Wheelbase with a Low Roof. This package will help keep your work, your tools and your parts organized. Our tough, easy to use fold-away shelves are designed to give you the ultimate in cargo flexibility.